On this page we share how we work to solve a wide variety of problems that homeowners and businesses have with their air ducts. Get to know us better and order our services with confidence. 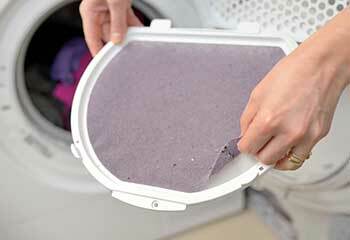 Customer Issue: Disconnected piping and clogged dryer vent. Our Solution: The interior of the dryer had trapped some of the lint which we safely removed by using high-pressure compressed air. We addressed these airflow restrictions first before making adjustments so that the pipe would connect properly to the dryer. 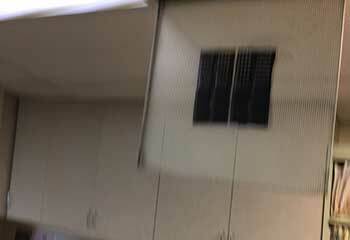 Customer Issue: HVAC system releasing dust into the office. 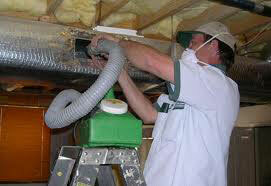 Our Solution: We used powerful equipment to extract the dust, pollen and tiny debris from the ductwork. Our solution included more meticulous cleaning of the openings and registers due to their specific design. We finished the job in little time. Customer Issue: Fast-growing contaminant buildup in the HVAC ductwork. Our Solution: We extracted the contaminants from the air ducts and cleaned the openings and the registers in little time. Our next step involved sealing a few holes responsible for the increased rate of contamination. Customer Issue: Exhaust vent with accumulations. Our Solution: Our work started with examining the vent to determine its design specifics and the thickness of the buildup. Then we chose the best tool for the job and removed the buildups carefully. The final step involved making adjustments to guarantee even better performance. Customer Issue: HVAC air ducts filled with dust and pollen. Our Solution: After a close check, we cleaned al air ducts, removing the dust and pollen with the use of advanced equipment. The ductwork was intricate, and this involved extra skill on our part, but we completed the work within the set time. Customer Issue: Grease built up inside the vent hood. 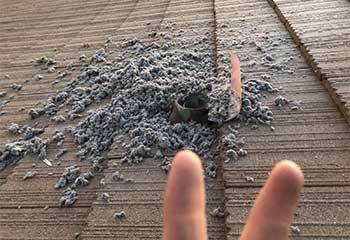 Our Solution: We removed the grease from the vent with the latest equipment, ensuring there was no trace of it left. Our check showed other issues and we solved them too. We cleaned the motor bearings and the air filter. 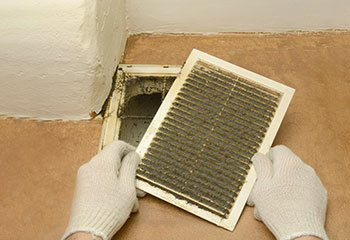 Improve indoor air quality and HVAC efficiency with our expert air duct cleaning service. 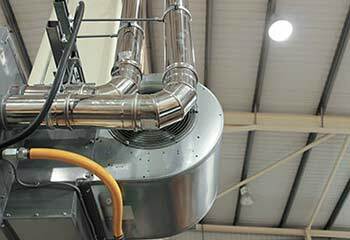 We have the capacity and expertise to service air duct systems of all sizes. Use our high-quality services, while keeping your costs down. Our skilled technicians clean, sanitize, and fix air ducts quickly and effectively.